Looking to build your dream home in Campbellton School District? You've found the right location! 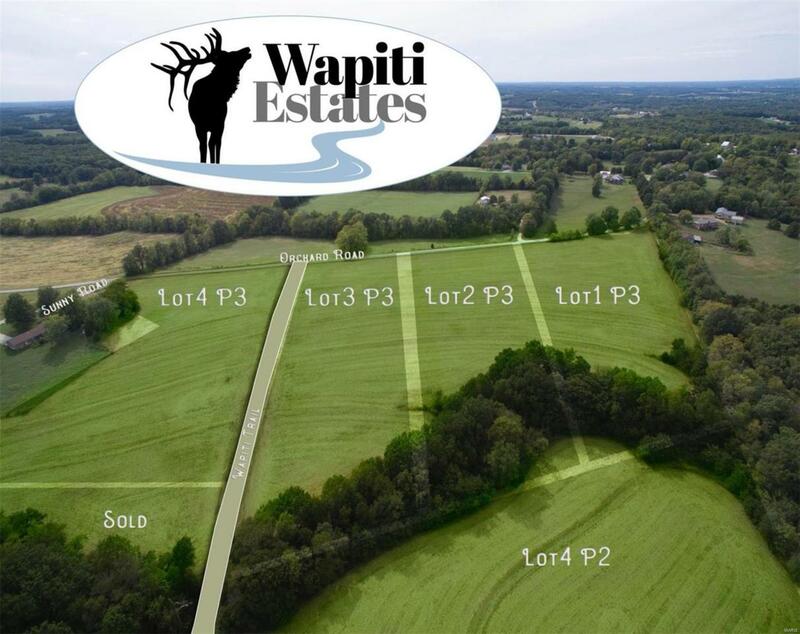 This 5+ acre lot is cleared and would perfectly suit a side walk-out basement. A creek runs through the front corner of the lot while having a row of trees along the back of the lot. Country living at its finest!